BUILDING SITE BORDERING LAKE BULL SHOALS FOR SALE! OLD HOMESITE FOR SALE , MOUNTAIN HOME, ARKANSAS! WHITE RIVER HOME FOR SALE, COTTER, ARKANSAS! BUILDABLE LOT NEAR BULL SHOALS LAKE IN TOWN OF BULL SHOALS! WHITE RIVER LAND FOR SALE NEAR NORFORK, ARKANSAS! 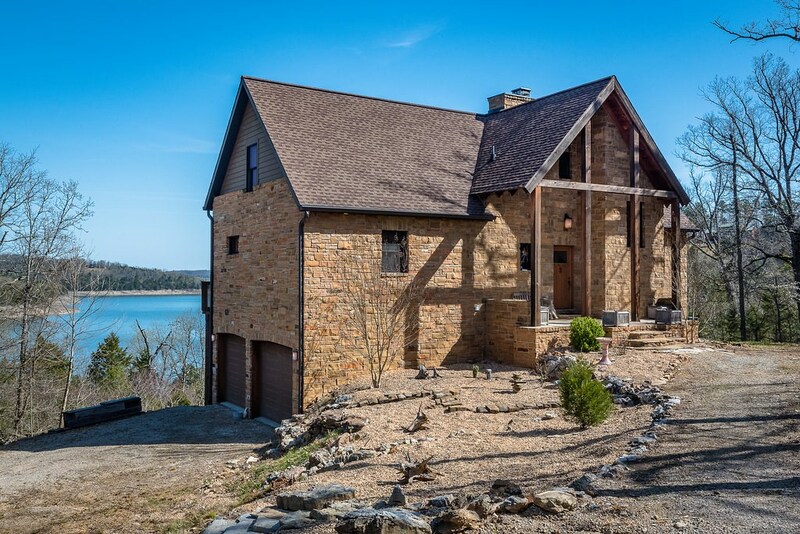 LAKE HOME FOR SALE ON BULL SHOALS LAKE! RV PARK FOR SALE NEAR LAKE NORFORK, ARKANSAS! MINUTES TO MOUNTAIN HOME, AR! LAKEVIEW HOME FOR SALE BORDERING LAKE BULL SHOALS! BIG LAKE VIEW OF BULL SHOALS! Retirement Home In Norfork, Ar, Near White River! WHITE RIVER LAND, HIGH AND DRY IN BAXTER COUNTY, ARKANSAS! GOOD PASTURE LAND FOR SALE IN THE OZARKS!